Today I’m happy to share an interview with Andrea Zimmerl, author of the book, Sparkling Colors: Enjoy with All Your Senses. She blogs from her home in Vienna, Austria, at sweetsunflowers.com about Art & Senses, Understanding You, Creative How-To, Spirited Folks, and, Vegan Kitchen Creativity. I love Andrea’s eBook. It is a source of fun, creativity, and relaxation in my life. When I’m feeling down, I open the book on my laptop, and I’m smiling within moments. It is, also, a perfect birthday gift for the special people in our lives. Dena: Welcome, Andrea. My biggest curiosity is this: How did the inspiration for your book come about? What do you recall of the unfolding process which led to your realization that you would create this book? Andrea: Two things fell together. The first was: I knew I wanted to create something but didn´t know what. I thought about it for a long time. It should be something with photography and something helpful for my readers. The other thing was: I was in a bookstore. I often go there, have a look at what´s new and browse through the books in a quiet environment. As usual I ended up in the section for photo books. There it was, a beautiful book filled with ideas for pampering body and soul. With a lovely design, photos where my eyes could rest and my mind could wander. Also included were inspiring quotes from well known writers. Yes, and from that moment I knew it. I wanted to create a photo book which should be an invitation to escape from daily life and delve into a world of colorful beauty. Dena: Oh, Andrea, that sounds like the kind of “aha moment” that can bring me chills of recognition! Can you say something about how you determined what elements you would incorporate in your book? Andrea: I wanted to create something for all senses. Something you can see, feel, hear (a play list with happy songs that will make you dance, shake and move with joy is included), taste, and smell. Taste and smell are a little bit tricky, but if you try my healthy food recipe, these two senses will also be addressed. I also included instructions to start meditation and find calm and stress-free moments in a busy life. The colors range from pinks to purples, reds and greens, and finally ending on an array of stunning blues. So everyone reading this book will find his or her fave color. My fave colors are pink and blue. Then I searched through the photos I took last year and chose the ones which touched my senses and which I think will also touch the readers’ senses. It was not easy as my mind started wandering while I was looking at old photos remembering the situations. Then I looked for quotes to underline the photos’ statements. It took me about five months to finish the book. It was worth every minute. Dena: Each page is so beautiful, Andrea. I remember how surprised I was when I found the page that had a live link to music – and not one song, a whole playlist of happy music! Here is another area of curiosity I have, because my blog is called Love Revealed Stories. 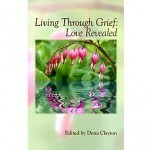 I’m wondering if there were ways love revealed itself to you through the creation of your book. 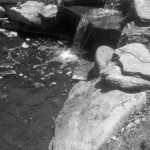 Andrea: Experiencing life consciously, with all my senses, is a topic life brings upon me every now and then. 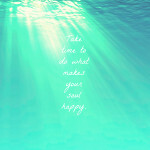 Additionally to my blog and book writing, I am working fulltime as a life coach in a company. This job is usually very stressful. I love it but it also drains my energy. Like many others, I tend to ignore my body´s needs when feeling exhausted or don´t take time to relax and slow down. Now you may think book writing and blogging in addition might double the stress. But no. That´s where the magic happens! Creating Sparkling Colors helped me to focus on what is essential. It was the best thing I could ever have started. I learned so much through the process. It automatically helped me to slow down and relax. I felt joy again while looking at photos. Each of them tells a unique story. This is work that refills my energy reserves and awakens feelings of love again. 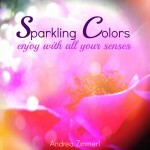 Dena: I know that we can find – and purchase – Sparkling Colors: Enjoy with All Your Senses directly from your blog site. Have you considered making Sparkling Colors available in the Kindle Store or other places that typically carry eBooks? Andrea: Yes, I am working on this and hopefully in a few months it´ll be reality. I am new to publishing so everything takes some more time. I am also thinking of a printed edition. I would love the idea of holding Sparkling Colors as a paper book in my hands. Additionally, my plan is to create a Sparkling Colors winter edition next year. 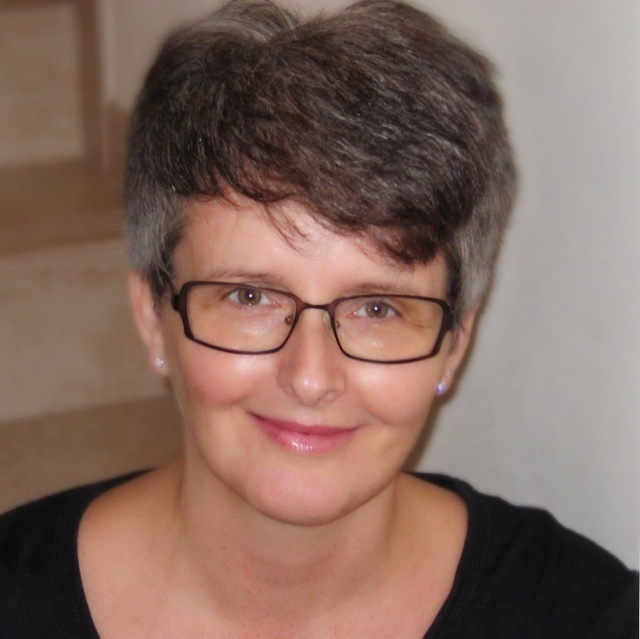 Dena: What would you most like people reading this interview to know about your book? Andrea: It’s the kind of book to read when you want to take some “you” time. Sit down with a cup of tea or coffee and enjoy. There is nothing else to do at this very moment. In case you are feeling down, open the book and randomly choose a quote as an affirmation. 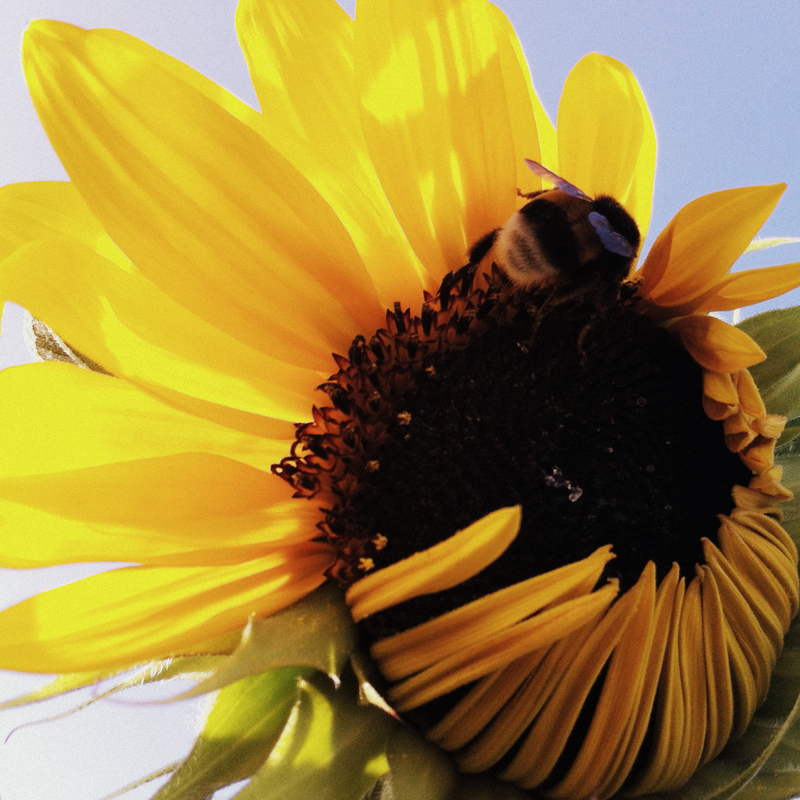 Spend a few minutes enjoying a photo and notice your body gently relaxing into the present moment. Being right here, right now . . . Sparkling Colors will bring happiness to your soul. 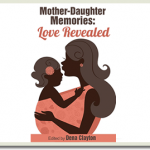 Dena: Thank you so much for sharing some tantalizing glimpses of the behind-the-scenes history and evolution of your book, Andrea. It is a treasure. Andrea Zimmerl is a life coach who helps her clients to visualize their dreams and encourages them to take first gentle steps. 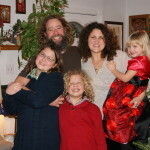 She created her blog, sweetsunflowers.com, at the age of 45 when she started the process to let go of the dream of family and kids. From childhood on she loved to take photos and as this is her way to communicate and share feelings with others, she decided to go for a new dream. Andrea lives in Vienna, Austria and enjoys photo walks, ballet dancing, and cuddling time with her two cats. 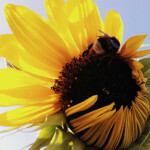 You can sign up for Andrea´s blog and/or buy the book at www.sweetsunflowers.com.